Clash of royale is a brand new mobile game by Supercell. The game is still in its soft-launch phase with only a few countries being able to get their hands on it. Going by supercell’s habit of not taking a number of games beyond the soft-launch phase however, those who love the mechanics of this game hope that this doesn’t happen. The game is a beautiful blend of real-time battle mechanics and a Heartstone-type card game. In it, players must battle it out based on the flow of the cards dealt. Each player is presented with eight cards to walk into the battle with and as the clash of Royale apk game progresses, the wider deck of cards that the player has also does grow as you also unearth more cars from the chests. In the clash of royale review, we will check out how the game unfolds. With the eight cards given to a player, four of the cards can be easily accessed during the battle meaning that when you utilize one card, another will be randomly dealt to replace the one that you used. As the clash of Royale apk game proceeds, the onus is on you to try to destroy your enemy’s three towers. If you wish to have an automatic win then you must destroy the min tower. The problem is you have no control over your units once the battle unfolds. As such, it is better to direct your focus on the destruction of the crown towers before thinking of attacking the king. Supercell developed the game in such a way that with each crown building that is destroyed you as the player get a crown. In order to win each game, you will have to collect three crowns. In addition to helping you win a came, the crowns in the clash of royale apk are also important in helping you unlock chests. Since the name clash of royale apk has the word ‘clash’ somewhere doesn’t mean that the entire game revolves around attacking. Supercell made it in such a way that there have to be moments when you have to decide whether or not to defend your buildings or continue attacking the other side. 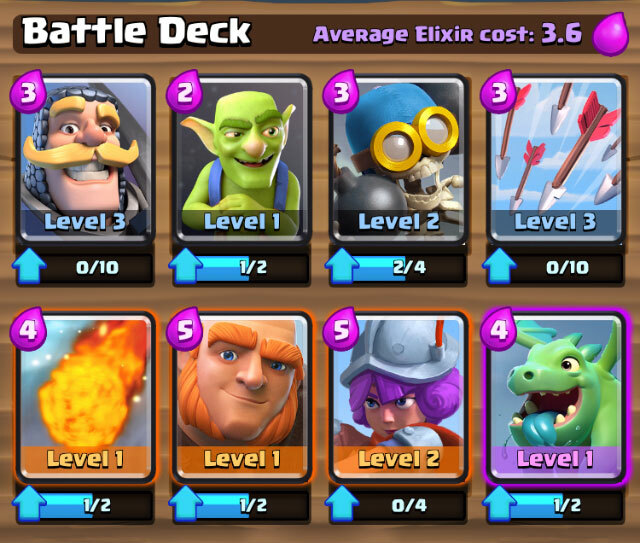 During the battle each card is set to cost elixir. Although initially it is set to generate about one unit per second, as the clash of royale apk game progresses, the speed tends to double. During the game the cost of elixir is determined by the strength of the unit meaning that the higher it is the more elixir it will cost. In this supercell game, units are meant get into enemy territory by crossing bridges in order to duke the territory out. Each battle comes with a time-limit however and so much as you may be focusing on strategies and ways to win the battle you also need to focus on the amount of time left before you win or lose the game. 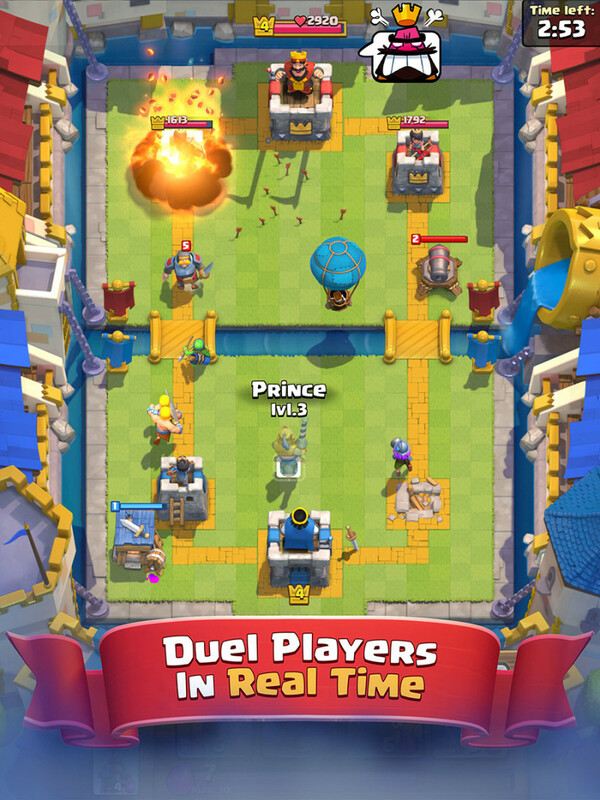 In the clash of royale apk game, the players with the most towers get to win the game. In case of an equal win in terms of the number of towers players have, an overtime is set to enable the player who will be declared the winner either destroy more towers at the end of overtime or if that player is next in line to destroy a tower. Generally speaking, the clash of royale apk game is not only fun but is simple enough to play. Set youself up for a win! 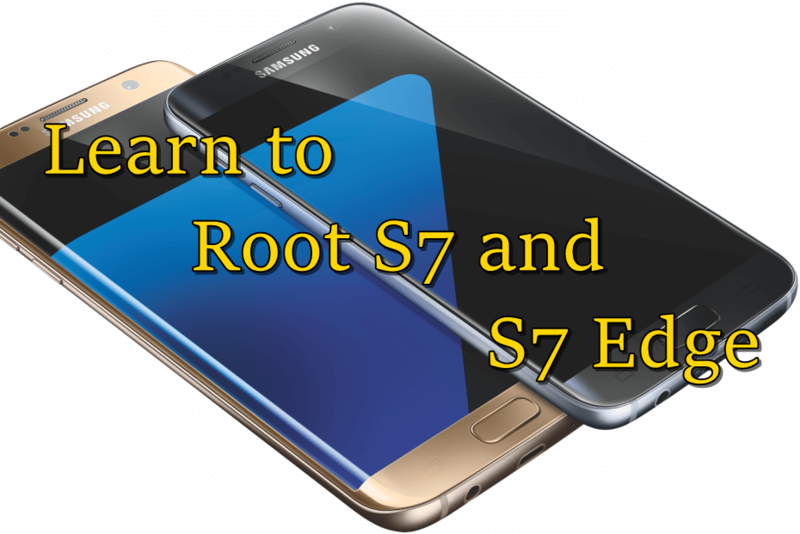 This clash of royale review can help you set yourself up for a win of the clash of royale apk game with the bag of tips and tricks provided. 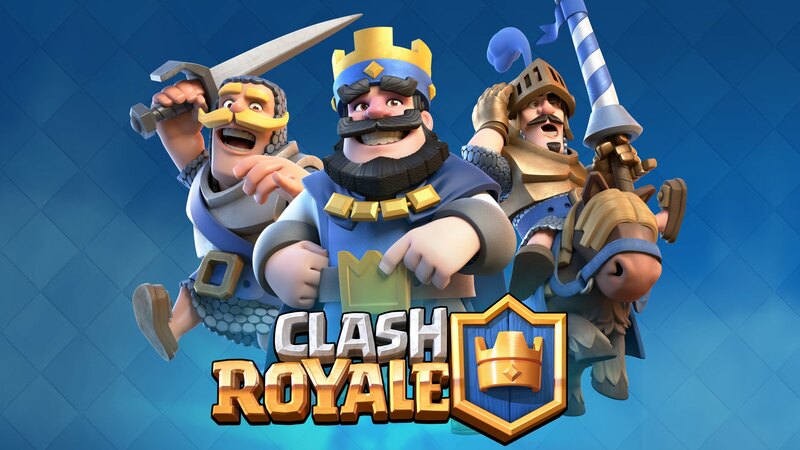 Although luck does play a huge role in the clash of royale apk game, this clash of royale review lets you know that the whole point of wining is to destroy the enemy’s tower. The best way you can do this is by simply attacking one side of the map. You need to pay close attention however to how you initially lace your troops because once they are down they get a mind of their own! In this supercell game, the safe way to go is to attack more unites at ago. It is better to allow your elixir build to nearly max before sending your troops off-ideally three at ago to go into battle. This way, with the tricks given in this clash of royale review , a bit of lack and you game strategies you will be able to move from one level to the next in a bid to conquer the battle! You will be able to emerge winner of the game as the troops you strategically place in the battlefield proceed to win you one game/ level after another! Thank you for the clash of royale android apk. This game is still not available in my country.